There aren't enough qualified skilled people for an industry you could start working in today! 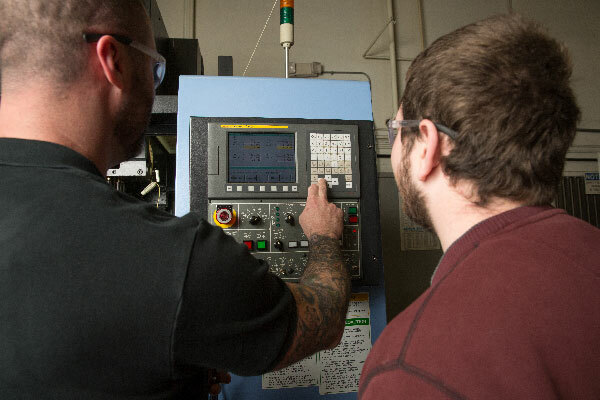 Machinists produce tools, dies, specialized production jigs and precision parts that are critical in production of every manufactured product including, clothing, food, furniture, heavy equipment, aircraft, space shuttle, computers, automobiles, medical devises & homes. Modern Industry depends upon the skills of CNC Machinist to set up and operate machine tools. 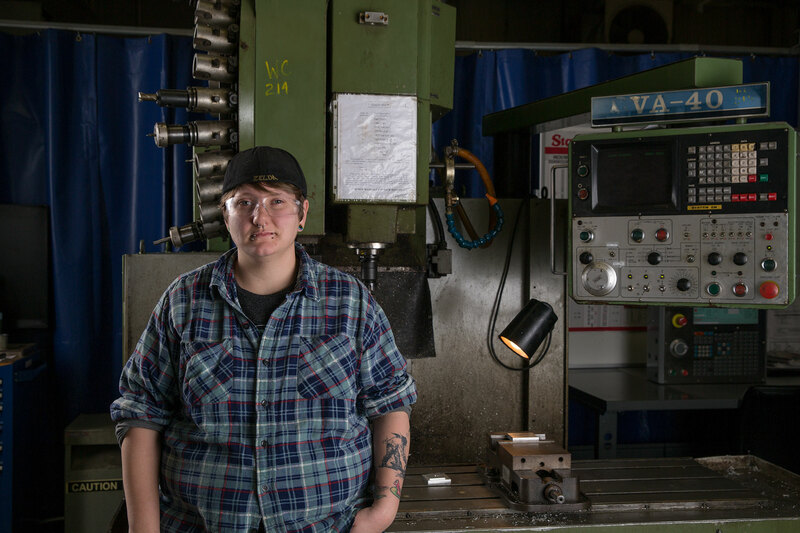 Since World War II, women have become a driving force in the CNC industry. The stereotype that CNC factory jobs require heavy lifting couldn’t be more wrong. Today’s manufacturing is computerized. There’s such a shortage of skilled CNC workers could see their starting hourly rate nearly double in overtime. Anyone can do these jobs and be successful. Our own Dani Gundiach-Timura was hired three weeks before graduating. Read this CNN Money Link for more stories on successful women in the field.